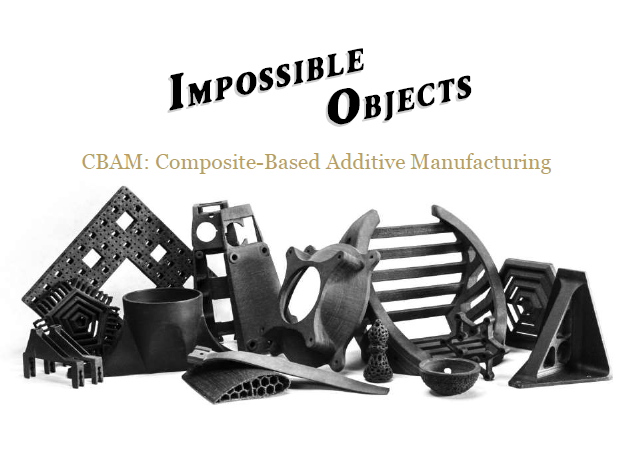 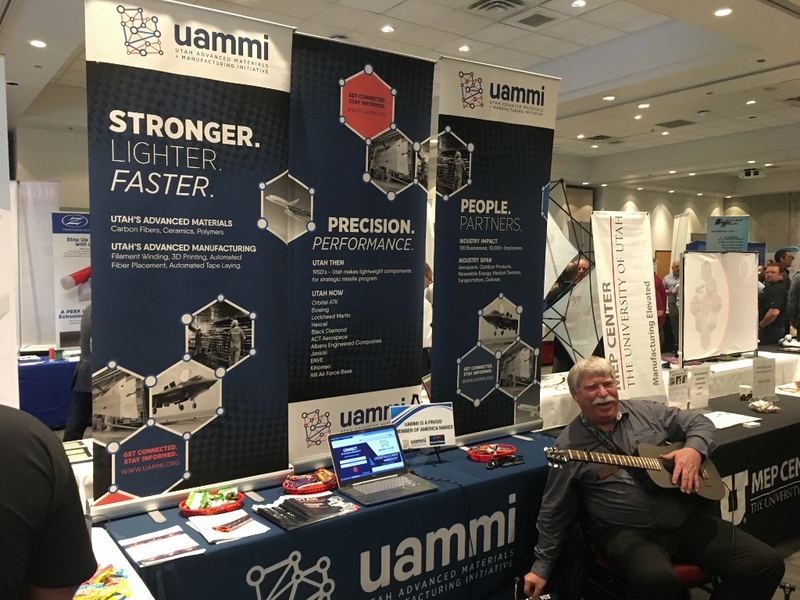 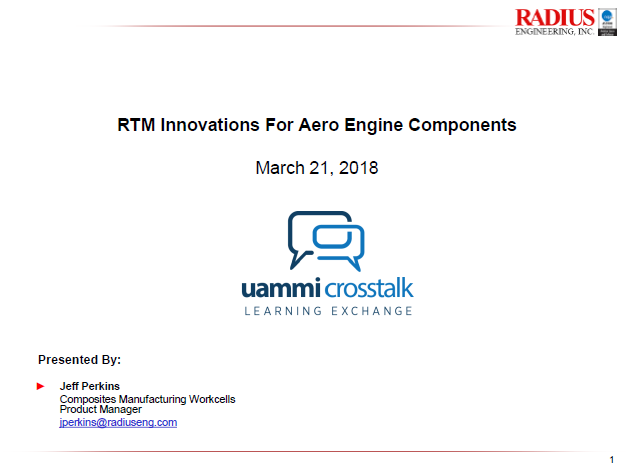 The March 2018 UAMMI CrossTalk event was a free all-day learning exchange event where industry shared their latest research and trends in advanced materials and manufacturing. 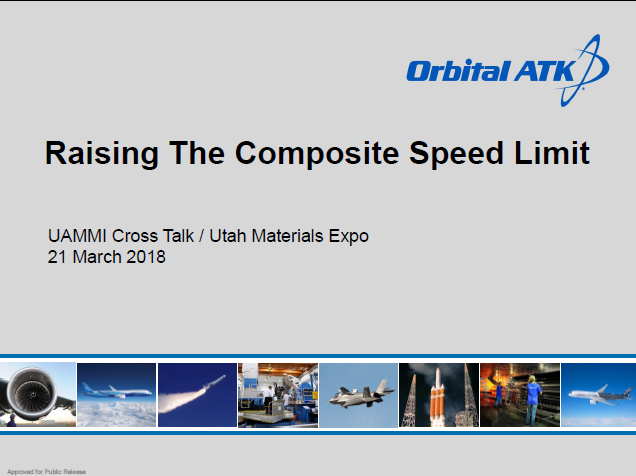 It was held on March 21st in conjunction with the Wasatch Front Materials Expo. 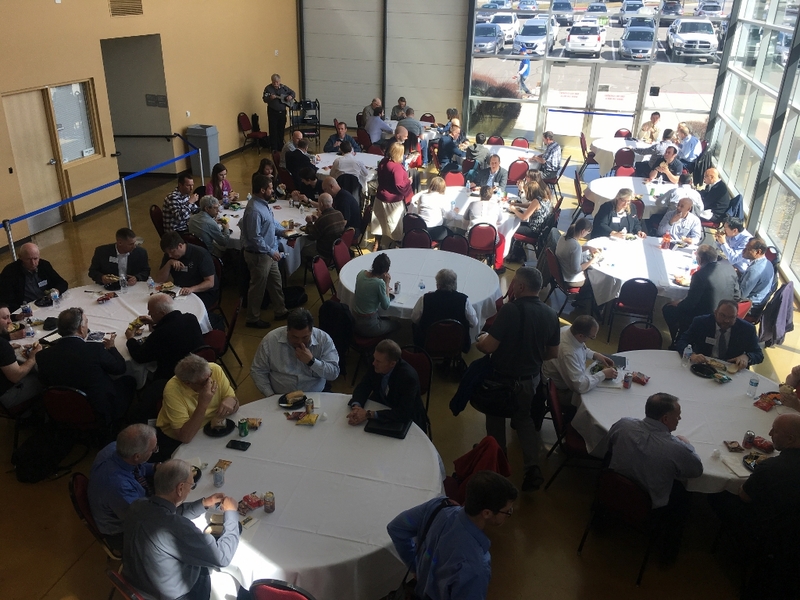 It consisted of expert presentations, discussions, networking breaks and a free lunch. 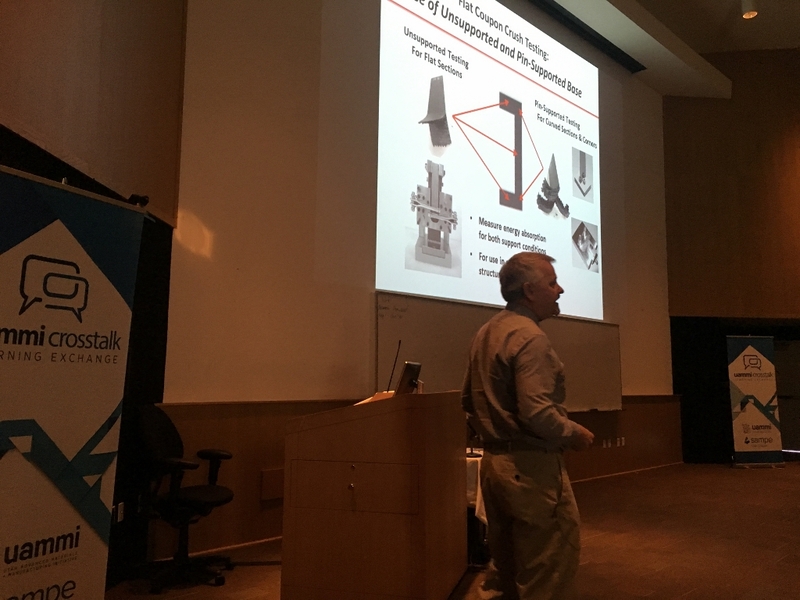 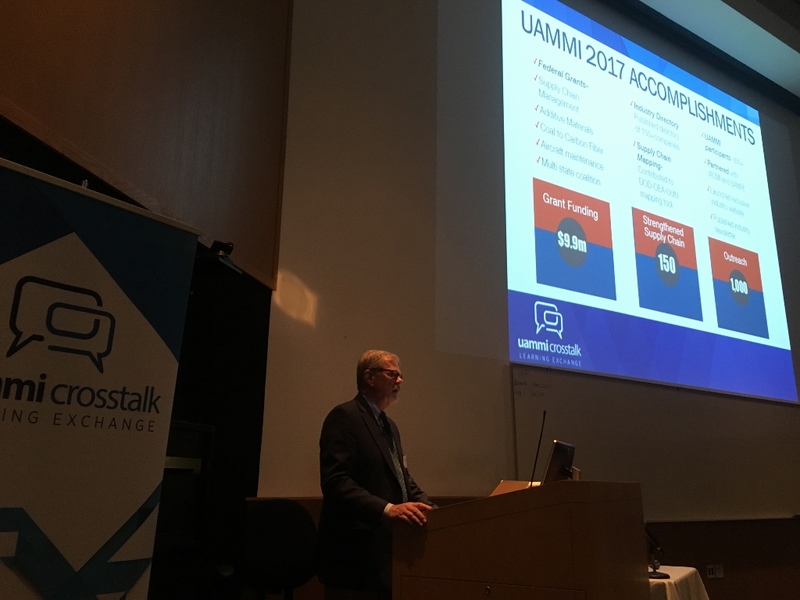 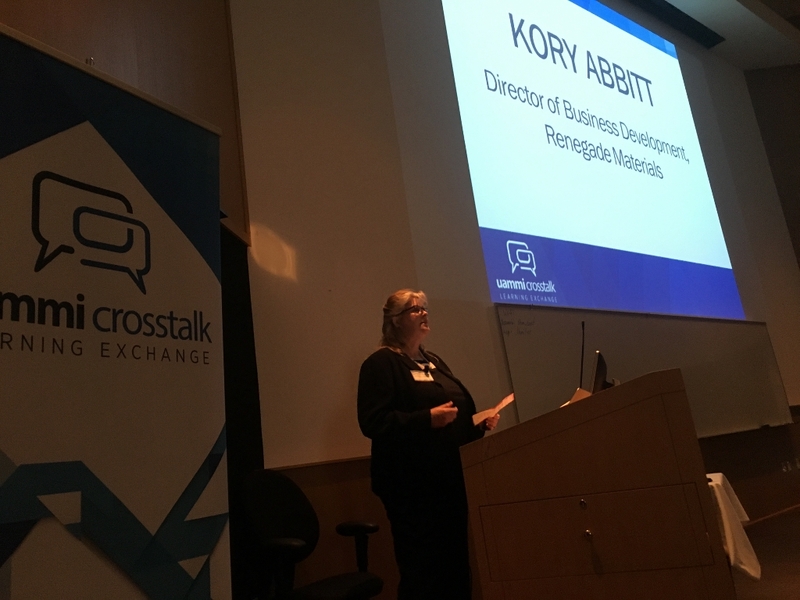 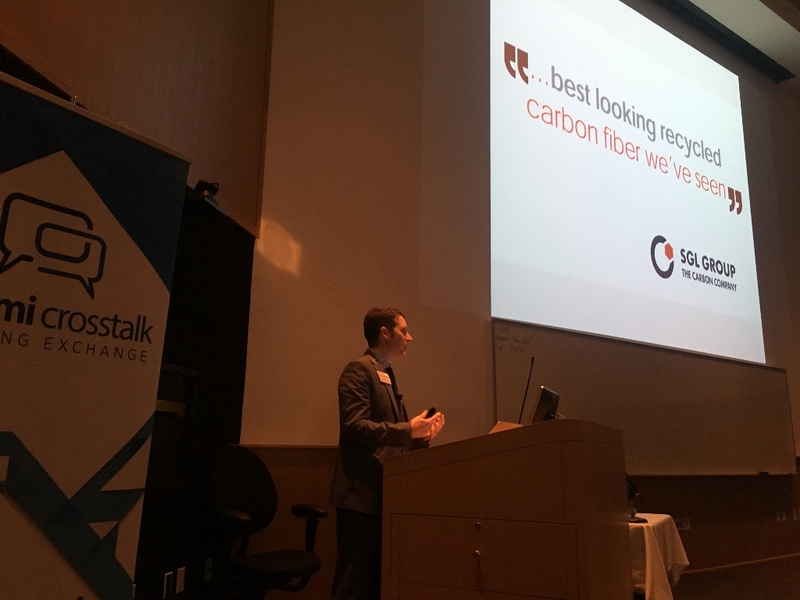 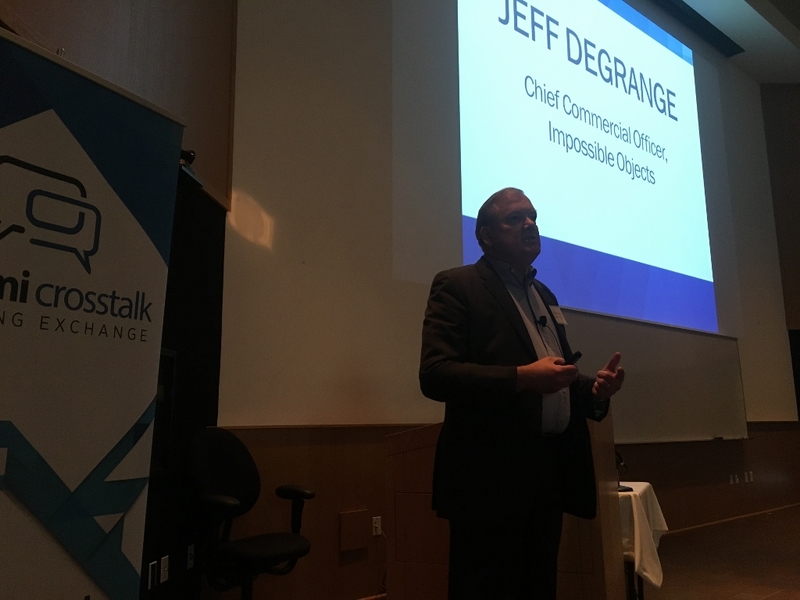 UAMMI regularly holds CrossTalk events to help connect the advanced materials and manufacturing industry in Utah. 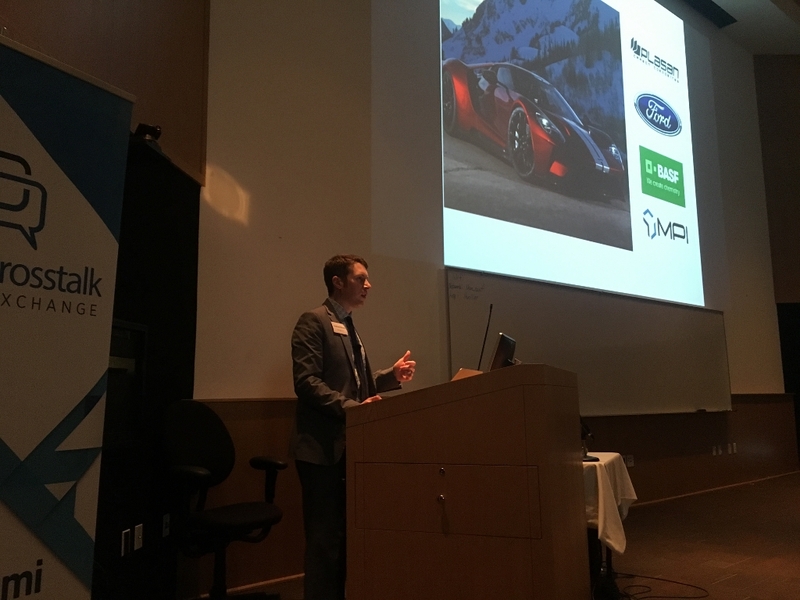 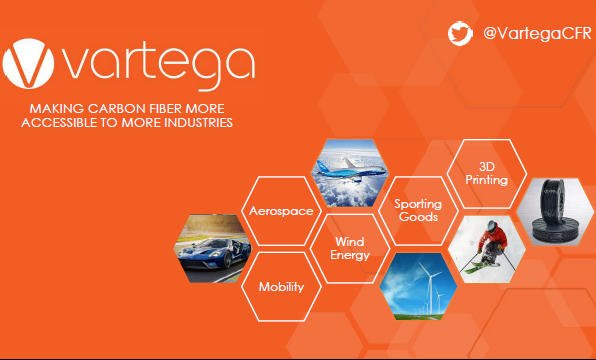 They are designed for industry employees, researchers, engineers, engineering managers, program managers, R&D teams, management teams, higher education faculty/students and anyone interested in Utah’s advanced materials/manufacturing industry. 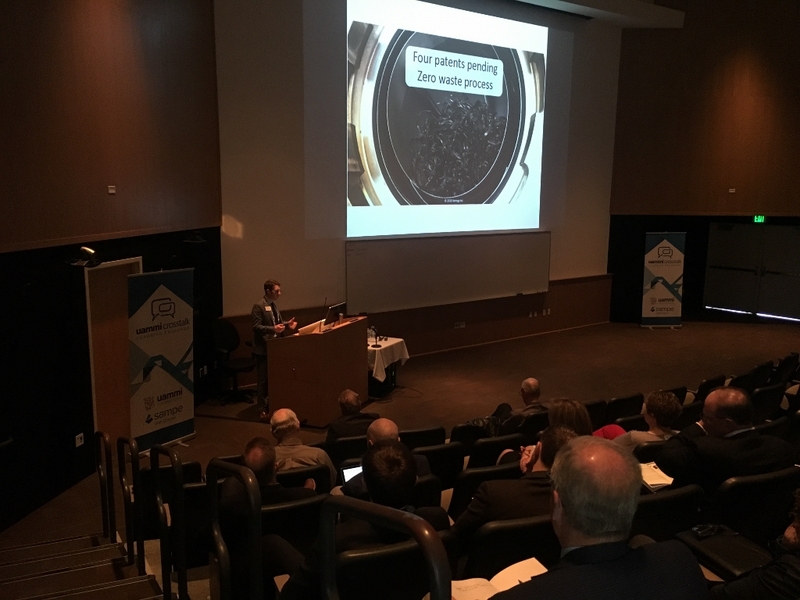 130+ attendees from industry, government, service providers and higher education. 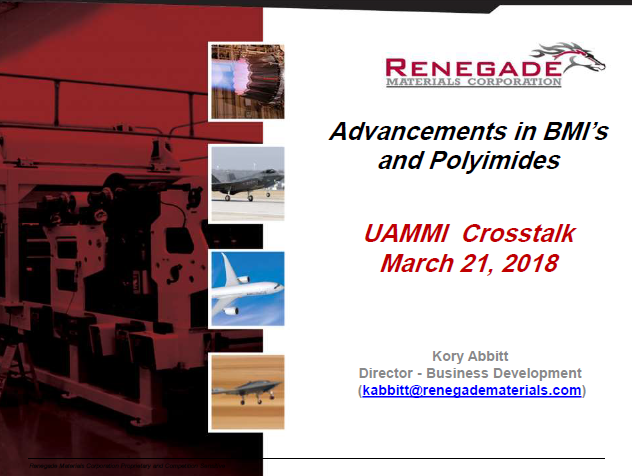 Presentations from 9 industry experts on their latest projects and advanced material needs to move forward in the industry. 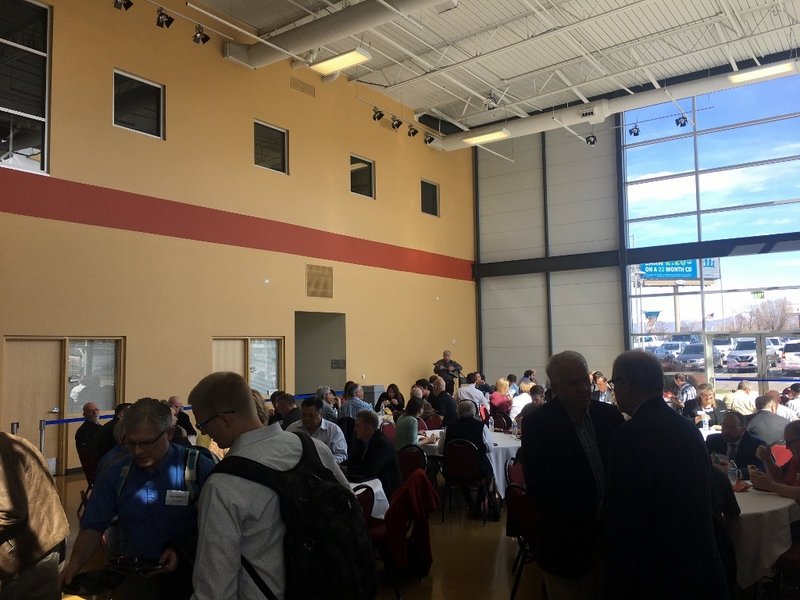 Followed by the Wasatch Front Materials Expo which featured 70+ vendors and 450+ attendees. 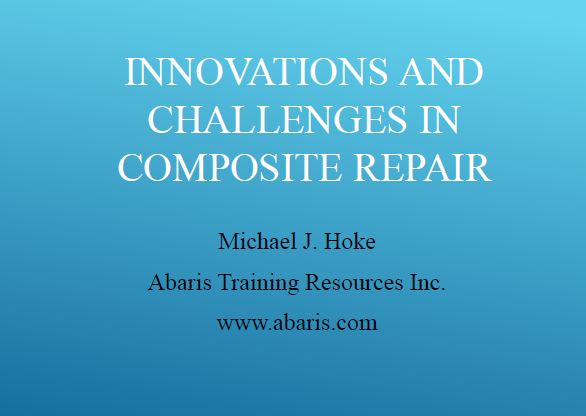 President and Sr. 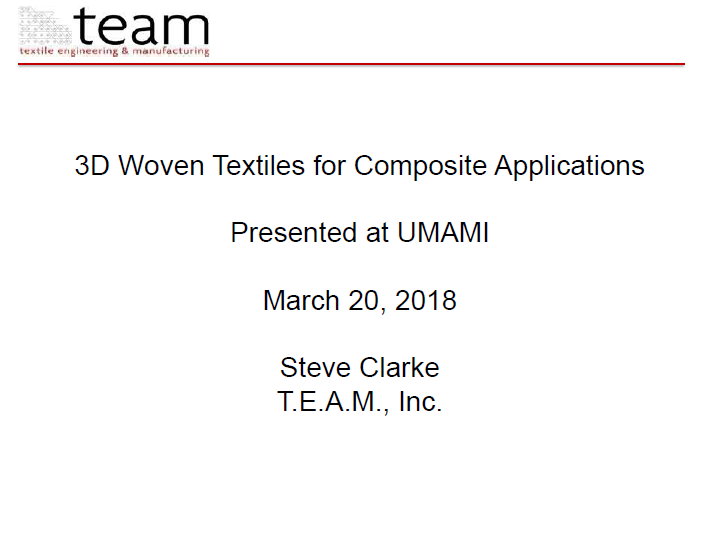 Engineer, T.E.A.M, Inc. 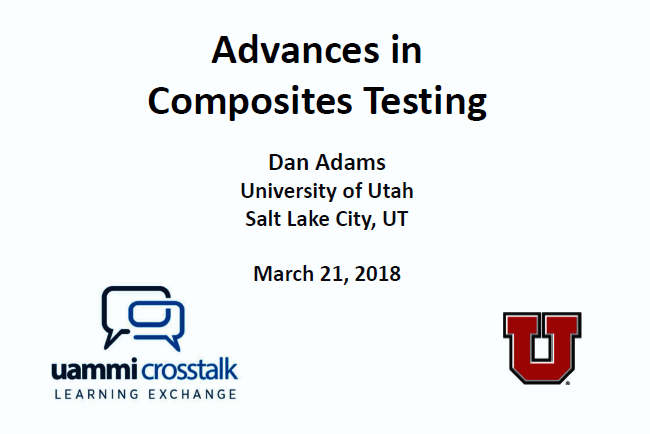 Professor of Mechanical Engineering, University of Utah / VP Wyoming Test Fixtures Inc.